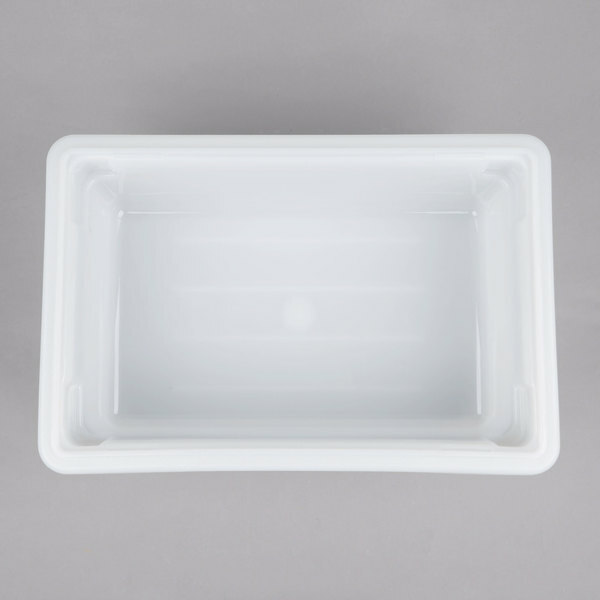 Cambro CP814 Cold Blue Camchiller for Cambro Food Boxes, CamKiosk and CamCruiser Carts - 8" x 14"
Keep bulk produce, fish, meat, or poultry fresh and organized with this Cambro 12186P148 white food storage box! 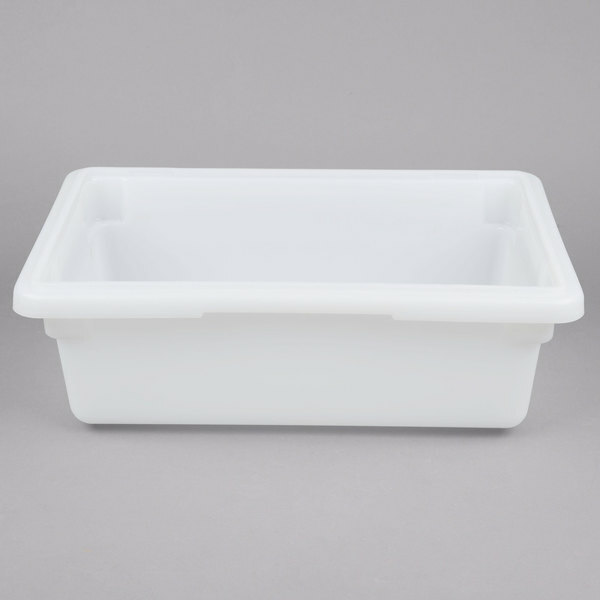 Featuring a large 12" x 18" x 6" design, this Cambro poly box allows you to easily store bulk foods within your establishment, eliminating the need for storing items in potentially-contaminated shipping cartons. 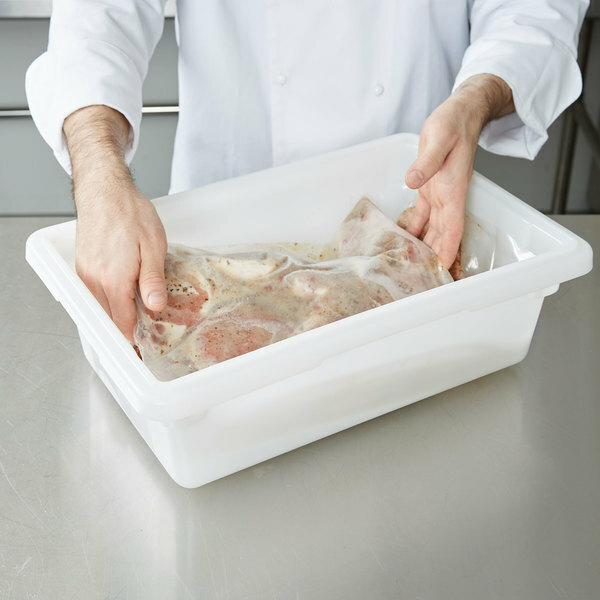 Plus, it can be paired with a compatible lid (sold separately) to protect food from accidental spills or airborne germs. 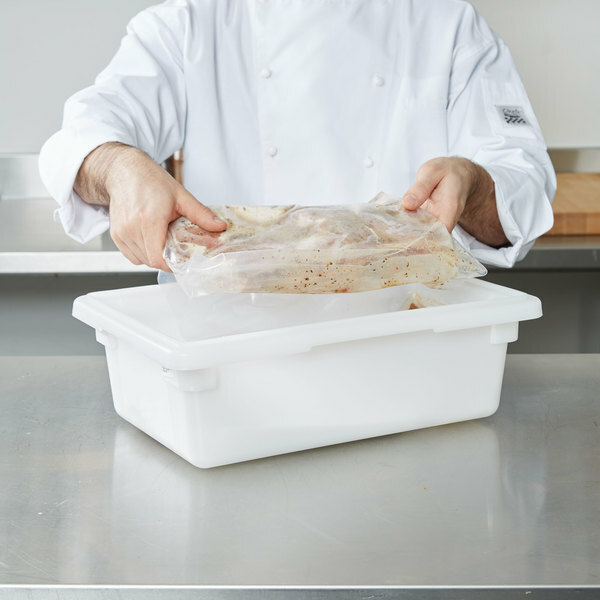 Ensure your foods are safely contained in your restaurant, school, or healthcare facility's kitchen with the help of this convenient storage box! 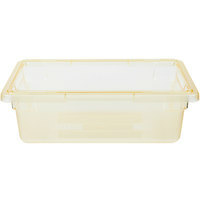 "These bins are heavy duty and work great for my purpose. I am using them in conjunction with the drying tray insert(2141218DSCW CL) and I cut a piece of the bar mat shelf liner(208766) to make it none slip. 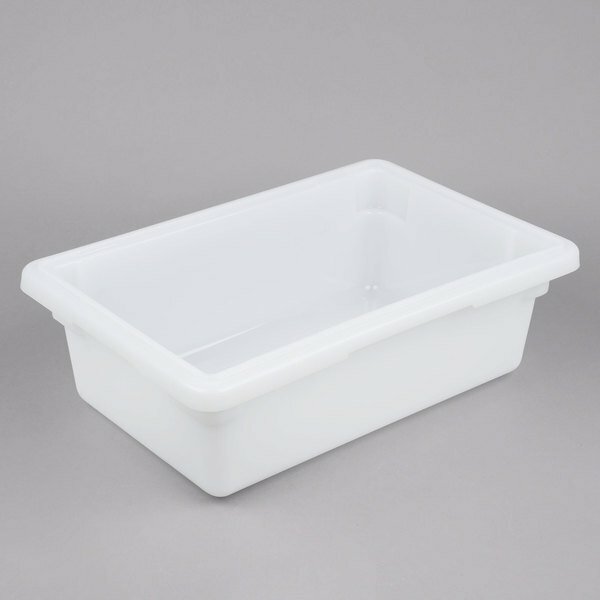 This is used for cleaning and drying candle molds." 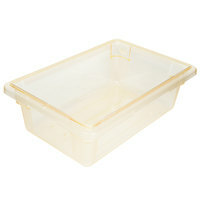 Item #: 700181206YL Carlisle 10611C22 StorPlus Yellow Food Storage Box - 18" x 12" x 6"
i bought these to organize our walk in cooler. they are super great. we label them and just drop all the veggies directly in there. and the lids sit on there great. 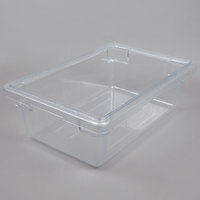 the plastic is super durable and its easy to stack one on top each other. These are great for storage and easy to clean and keep food fresh. They are a great size and fit well in the fridge. I would reccomend them . 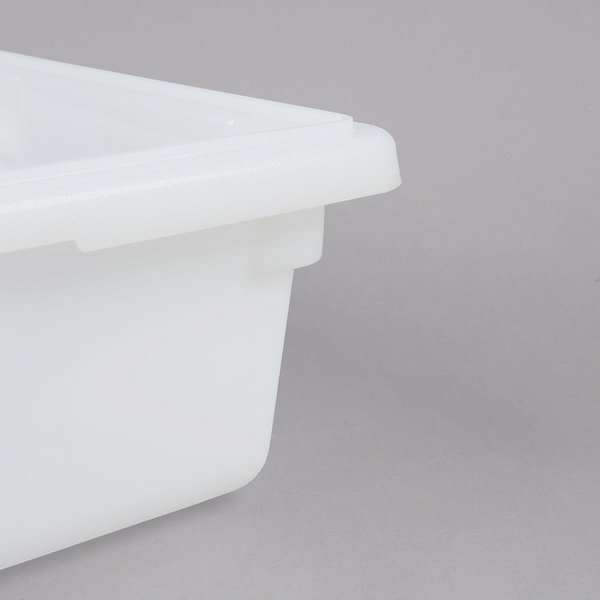 These bins are heavy duty and work great for my purpose. I am using them in conjunction with the drying tray insert(2141218DSCW CL) and I cut a piece of the bar mat shelf liner(208766) to make it none slip. 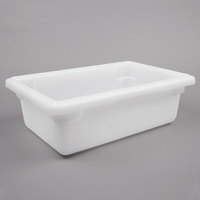 This is used for cleaning and drying candle molds.